One of my favorite comedies of the year is the gloriously misanthropic Listen Up Philip. Sadly, I missed it while it was playing at this year's New York Film Festival because it screened the day after my flight back home. But it's now playing on VOD and opened here in Atlanta (at the Plaza Theater) this past Friday. 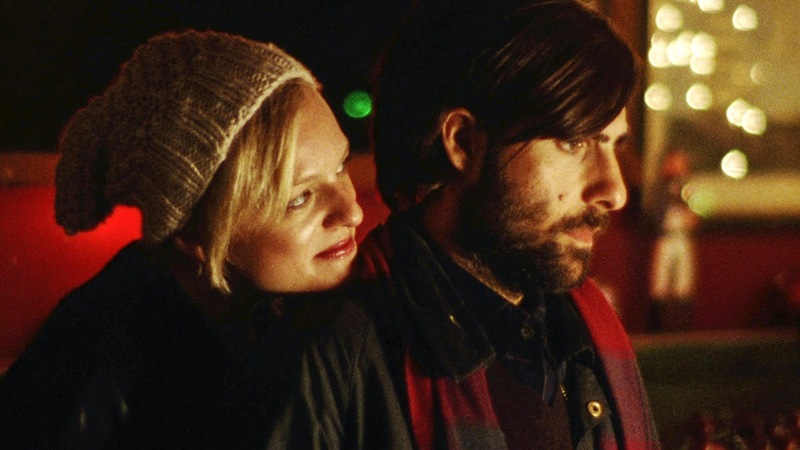 Jason Schwartzman plays what might be the douchiest among his repertoire of arrogant, self-absorbed characters. Promising young novelist Philip Lewis Friedman is someone who looks for any way to sabotage the great things he has going for him. He's the kind of jerk that finds it notable that another young, more famous rival killed himself not because of the inherent tragedy but because he turned down a chance to profile the author in what would have been the man's last, and therefore most attention-getting, interview. 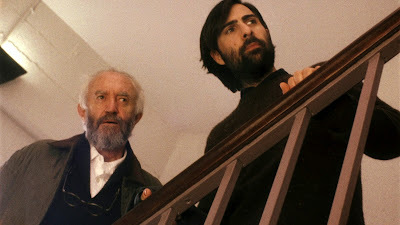 Director Alex Ross Perry has titled Listen Up Philip aptly as Philip is put in situation after situation where that admonition, could he hear it, might put the writer on the right track in life. Instead, Philip lives his life in a permanent mode of emotional disengagement. 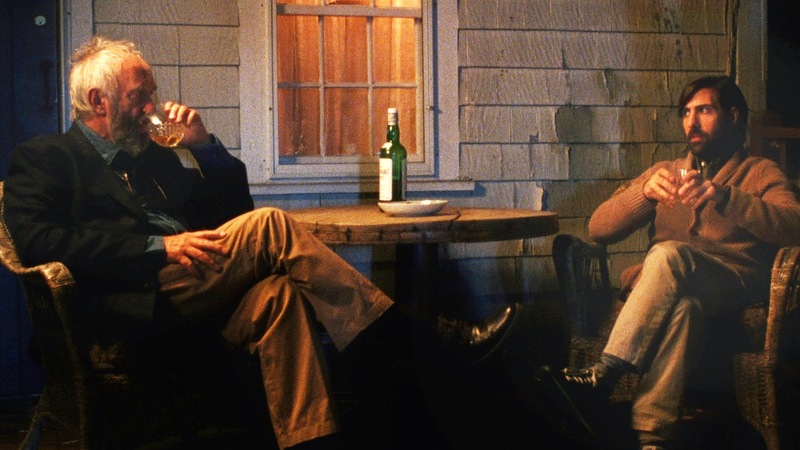 Perry only heightens the viewer's own detachment by using an omniscient narrator (Eric Bogosian) to tell the story in a novelistic manner, full of digressions explaining how certain characters have arrived to moments depicted in the film. A series of Philip's broken relationships all seem to follow the same arc. First his keen eye for observation produces funny insights which charm his beautiful, intelligent girlfriends. Then his outsized ego makes his girlfriends feel like they won't ever find anyone who'll live up to him while draining them of their own self-worth. Finally, they realize how toxic he is and cut off all communication with him, growing from their experience while inadvertently confirming his misguided disdain for humanity. 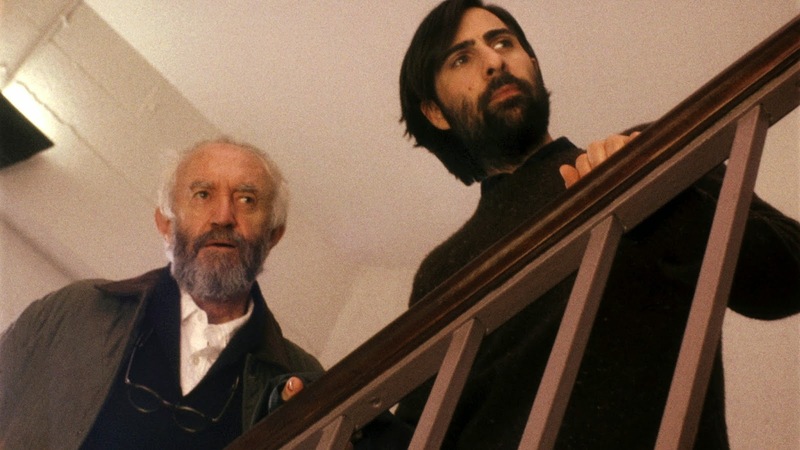 Time spent with Ike Zimmerman (Jonathan Pryce), an author Philip idolizes, only serves to bolster Philip's high opinion of himself and justify his detachment from the rest of society. Pryce's portrayal of Ike is a particularly essential part of Listen Up Philip, representing the natural, eventual progression of Philip as an isolated, bitter has-been. Ike's own ability to detach once served his writing well. But that detachment's flourishing into a self-imposed exile in a country house in upstate New York also illustrates how lack of human contact has starved Ike of any fodder for future stories. 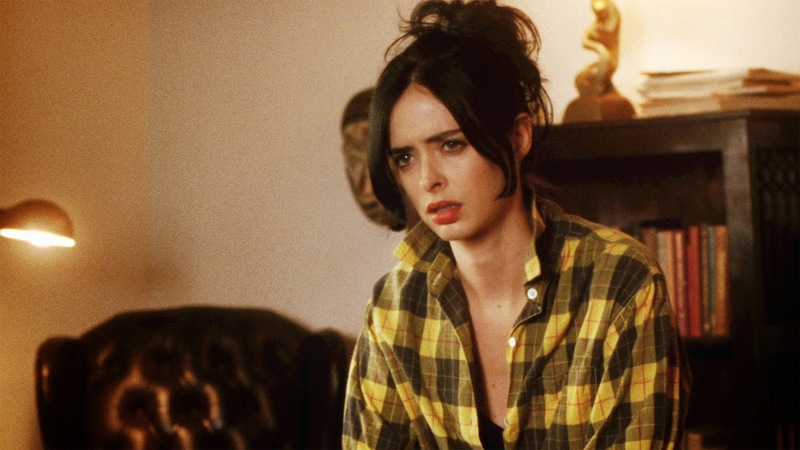 Tellingly, it is Ike's daughter Melanie (Krysten Ritter) that is able to see right through Philip's faux charm right from the get go. She recognizes her father in him. The two authors' egos can barely be contained in the same room, especially when Ike is forced to sit opposite Philip behind his desk at his university office. Philip refuses to switch seats with him, pointing out how strange he'd feel sitting in a chair reserved for his "pupils," so the men must both have a conversation standing up in Philip's office, each curmudgeon unwilling to cede ground to the other. Perry effectively communicates the state of mind of Philip and those around him by placing them in adversarial situations where the writer is infuriatingly remote. He angers his sweet, generous and, by all appearances, prosperous photographer main squeeze, Ashley (Elisabeth Moss) by belittling her and insisting on a running commentary during their fights instead of actually participating. At one point, when he argues with a new girlfriend later in the film, he points out that his parents were killed in a car accident when he was very young. "I'm telling you this to hurt you right now because you're trying to make me feel bad," he says, "horrible even, which I don't appreciate. But I never will because nothing ever feels bad once you learn what that emotion is capable of." Philip's ability to abstract anything the least bit emotional is crystallized in the revelatory exchange. It's one of many moments that suggest that Listen Up Philip may be too cynical to have broad appeal, but for this critic its skewed mixture of dark truths and humor is spot on.